Cambridge Analytica may have broken US election laws by having dozens of its foreign employees serve in decision-making roles on Republican campaigns in 2014. 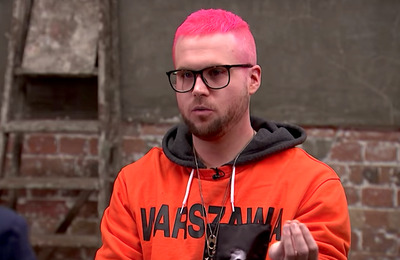 Whistleblower Christopher Wylie said he sat in on several high-level campaign conference calls that featured foreign-born Cambridge Analytica leaders. The group advised these campaigns on how to target and uncover “hidden Republicans” that they could take advantage of. This level of involvement took place despite a lawyer’s memo that outlined why such activity might be illegal. Cambridge Analytica is under the microscope once again, but this time for previously undisclosed activities back in 2014, well before it joined President Donald Trump’s 2016 campaign. The Washington Post reported Monday that the data mining company, which has come under fire for using the data of 50 million Facebook users without their permission to craft targeted ads for Trump’s campaign, sent dozens of employees who were not US citizens to advise Republican midterm campaigns on strategy and messaging in 2014, potentially violating election laws prohibiting foreign nationals from taking part in decision-making processes on political campaigns. The Post obtained documents on the 2014 operation, which was named “Project Ripon,” through company whistleblower Christopher Wylie, who divulged the details of Cambridge Analytica’s misuse of Facebook data earlier this month. Three additional former employees of the firm also spoke with The Post about the project. At least 20 of Cambridge Analytica’s representatives worked on campaigns across several states to help Republican candidates target potential voters and “hidden Republicans” by using psychological mapping to craft tailored advertising of the same kind the Trump campaign used two years later. Wylie told The Post that he had sat in on several conference calls with then-Cambridge Analytica CEO, UK citizen Alexander Nix, and former White House chief strategist Steve Bannon, who then served as the company’s vice president, at which high-level campaign strategy was discussed. 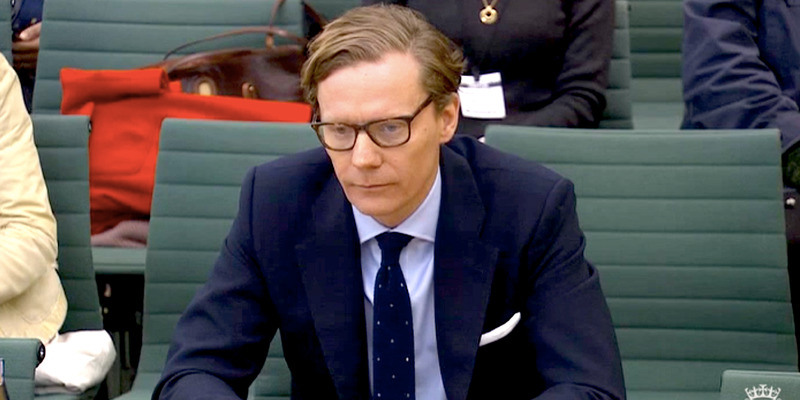 The apparent involvement of Britons like Nix in campaign decision-making came after a lawyer for Cambridge Analytica, Laurence Levy, wrote a 10-page memo explaining that non-US citizens could hold minor roles on campaigns, but could not take part in strategic decisions. The memo was addressed to Nix, Bannon, and its president Rebekah Mercer. Mercer is the daughter of billionaire investor Robert Mercer, who ran the New York hedge fund Renaissance Technologies until late last year. Mercer and his daughter were key financiers for Trump’s 2016 presidential run, and have bankrolled many other ventures like Breitbart News, where Bannon once served as editor-in-chief. “Project Ripon” took place during the same year in which Cambridge Analytica began testing campaign slogans that Trump would later use in 2016, including “drain the swamp” and “build the wall.” The campaign also took place the same year that Russia began its social media influence campaign through the Internet Research Agency. Campaign finance lawyer Brett Kappel said if the company indeed knew it was breaking the law, its actions could open it up to legal challenges. “If Mr. Wylie’s allegations are true, the Justice Department could prosecute Cambridge Analytica and its managers for knowing and willful violations of the prohibition on foreign national contributions,” he told The Post. 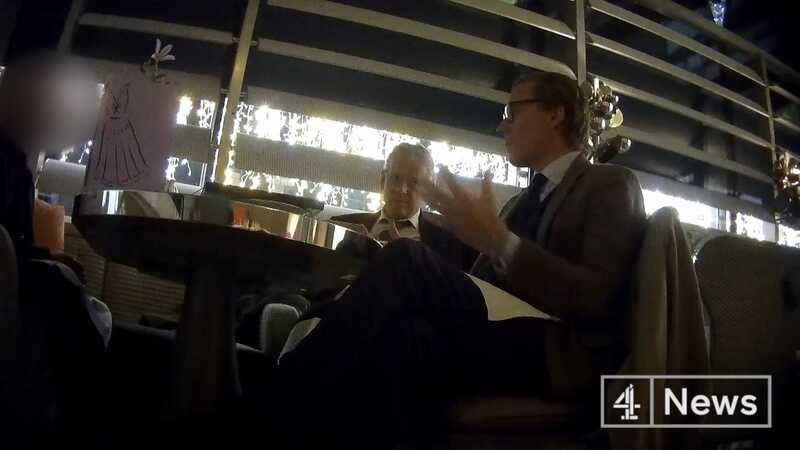 Nix was suspended by the company after an undercover investigation by Channel 4 News in the UK revealed that Nix had been using bribery and entrapment to put politicians in compromising positions. 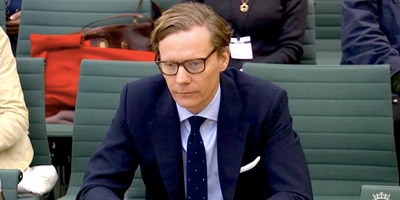 The company is currently under scrutiny by British authorities, and the British Parliament wants to question Nix about his company’s role in the Brexit campaign. Over the weekend, the company’s London headquarters were raided by law enforcement officials.